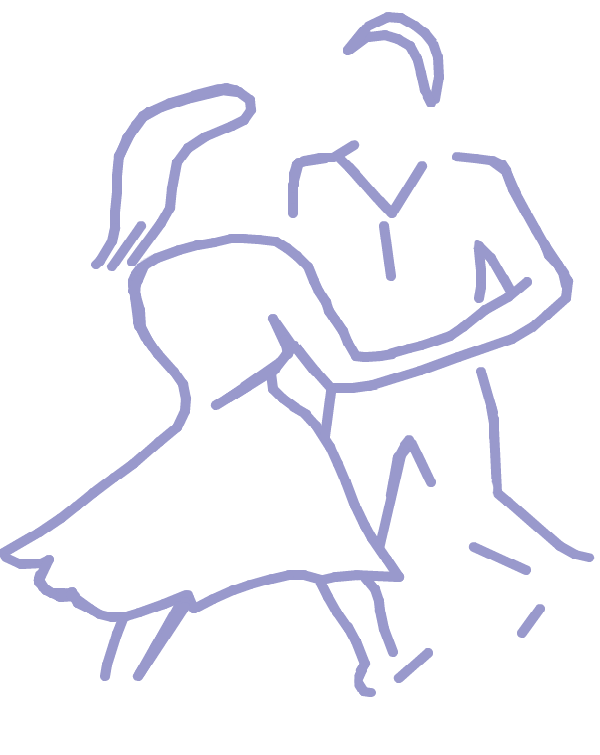 Our Members come to enjoy the dancing, the toe tapping music and the friendly social atmosphere. The club evenings are stimulating, uplifting as well as good fun and gentle exercise. We are always very pleased to welcome new members. Beginners are always welcome and you do not need to bring a partner, come and give it a try one Monday evening. Your first evening is free, then each evening is only £1-50. There is a very small annual membership fee. We meet every Monday evening from 8 PM to 10 PM at the Scout Hall, Southbroom Road, Devizes SN10 5AD. We do take a break when the club night falls on a public holiday and also during summer and Christmas holiday times. Our dancing year normally begins on the first Monday in September.